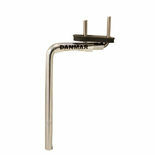 Danmar Percussion Products has been manufacturing special hardware, bass drum beater and acoustic instruments for percussionist since 1970. 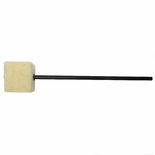 The product lines are built to stand up to daily use from pros to students and have been used on countless gold and platinum records. 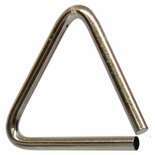 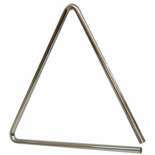 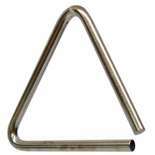 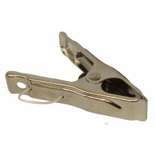 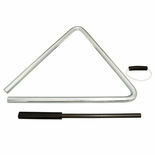 The Danmar Triangle Clip is an affordable option to attach a triangle to a music stand. 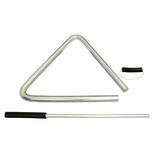 The Danmar 20B Triangle Holder connects to almost any size stand and holds any triangle to allow proper placement for any playing situation. 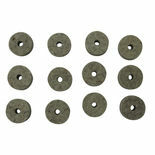 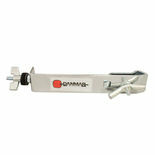 The Danmar Temple block Adapter is designed to connect temple blocks to standard percussion mounting posts. 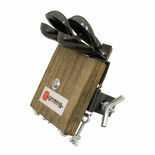 This wood block holder clamps to most stands. 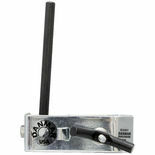 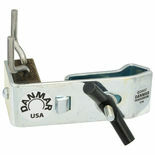 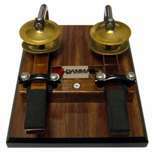 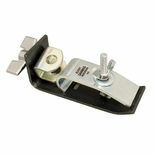 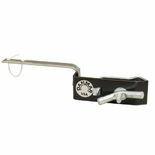 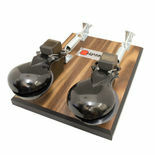 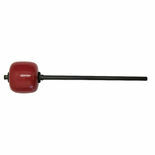 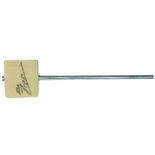 The Danmar model 307 Cowbell Holder clamps almost any cowbell to any stand and features a 6″ post.